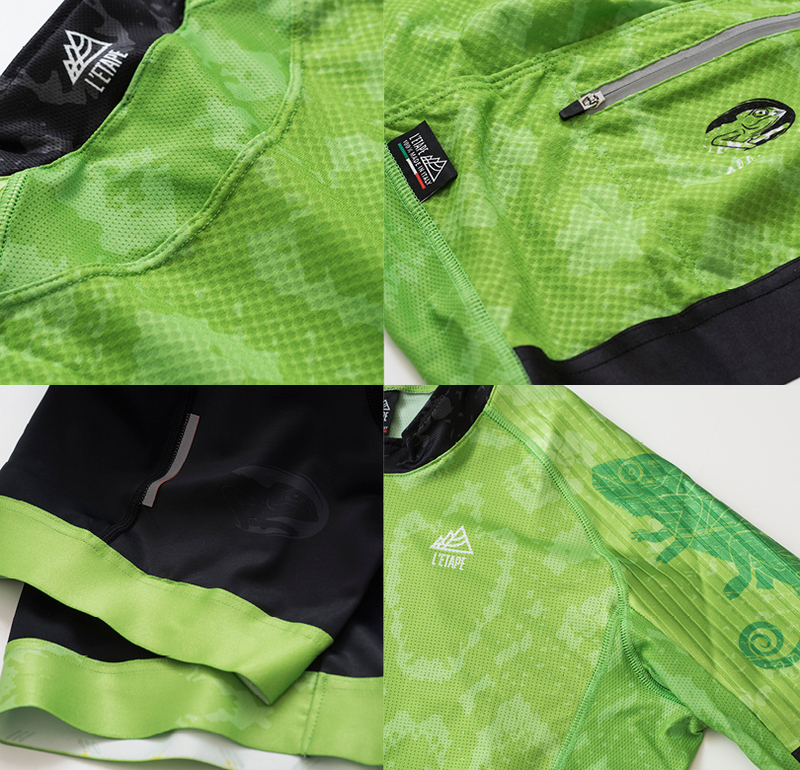 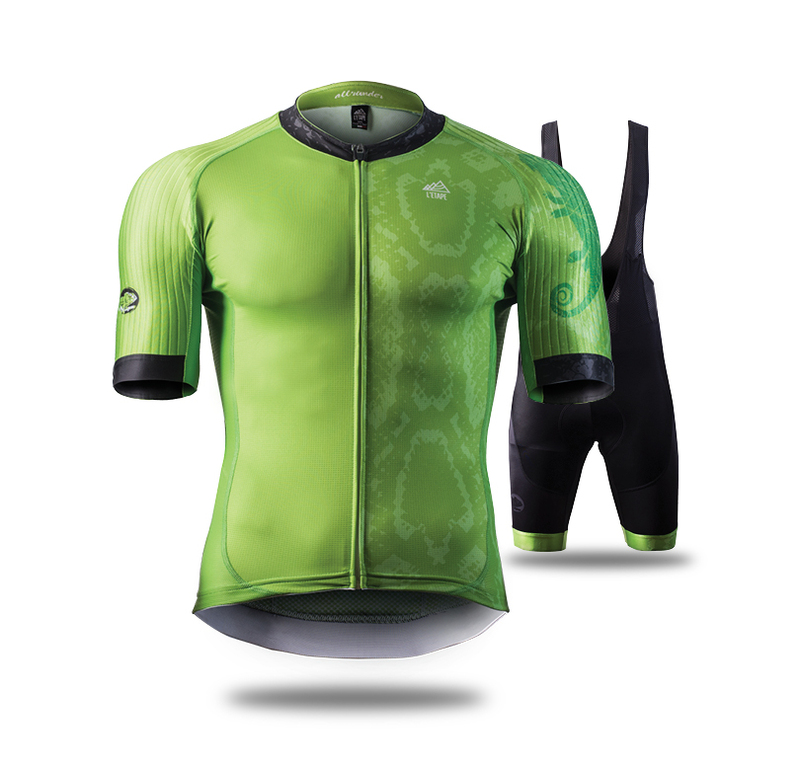 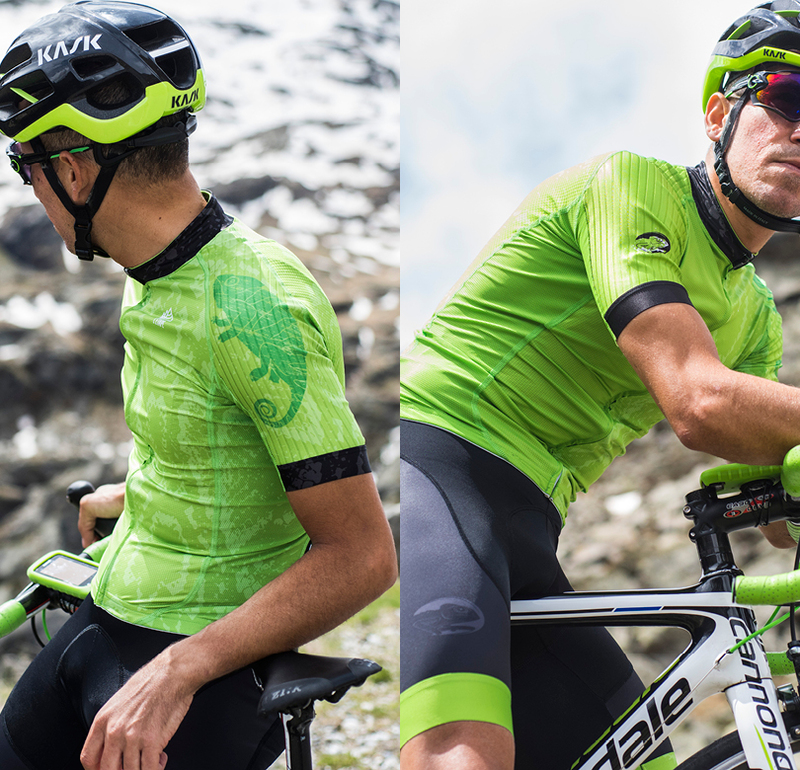 The All-rounder kit is in honor of the All-rounder cyclist considered being strong in most cycling disciplines. 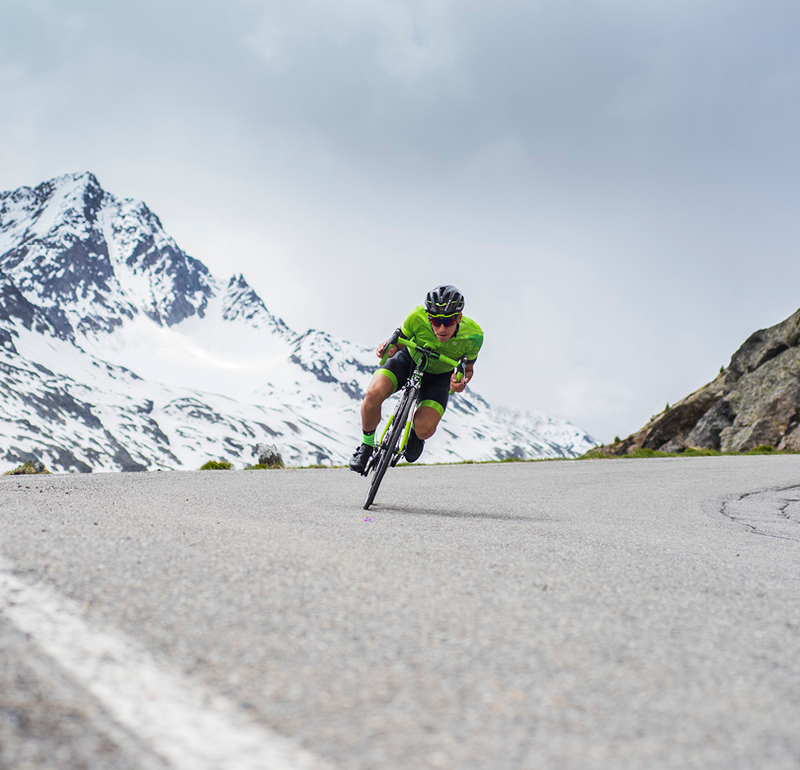 In the cycling sport are different courses, different types of rider depending on a range of environmental conditions such as terrain, climate and distance. 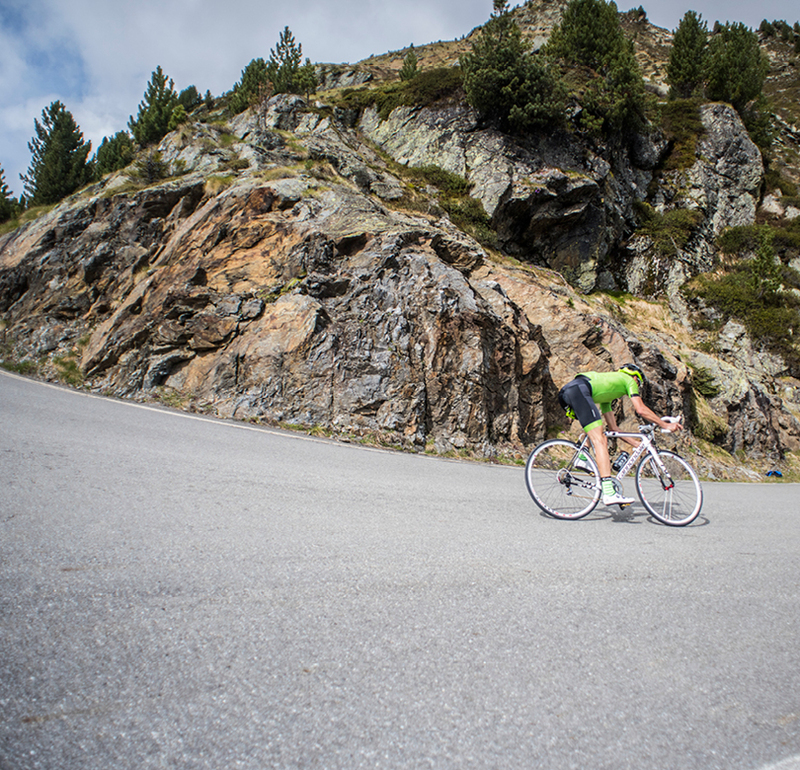 Flat courses often finish in a bunch sprint, then we see in action the sprint specialists who can ride fast over the last few hundred meters of the race. 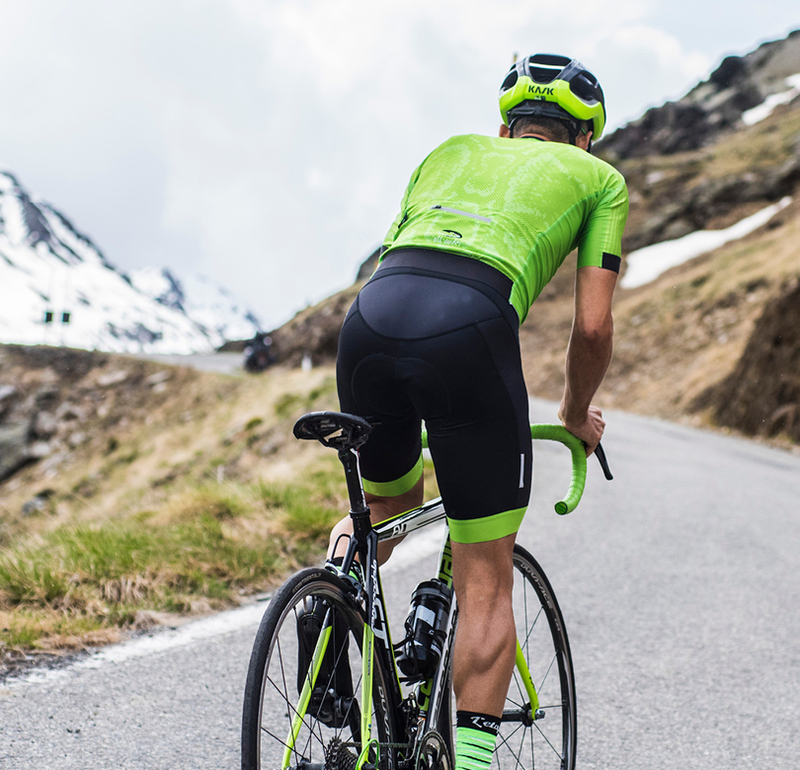 Mountainous courses will fit the lightweight, skinny riders with a particularly high power output to weight ratio, enabling them to ascend the mountains efficiently. 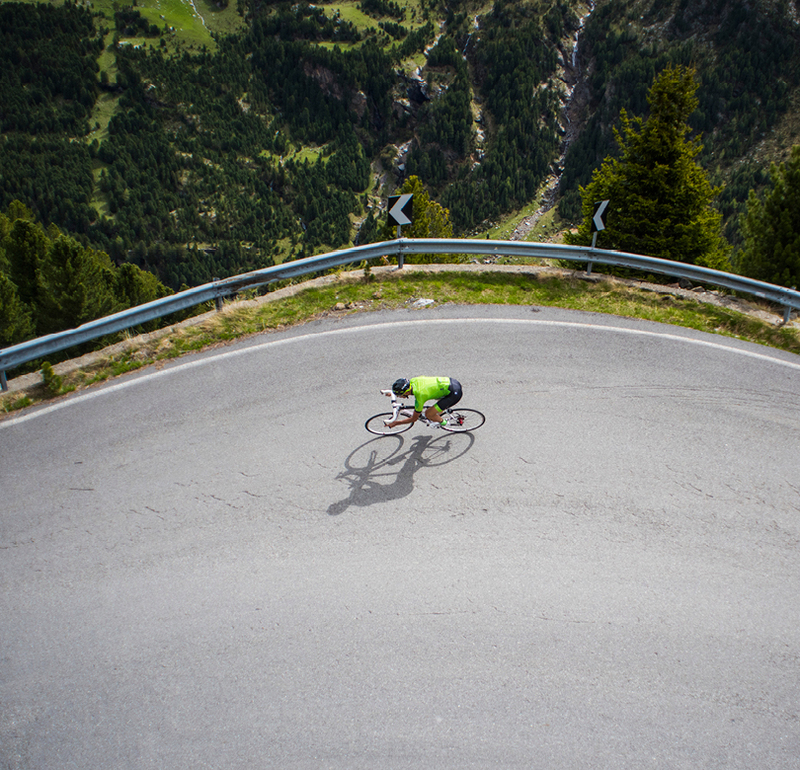 The time trial discipline is mastered by the riders who can produce a sustained high power output, over short to medium distance. 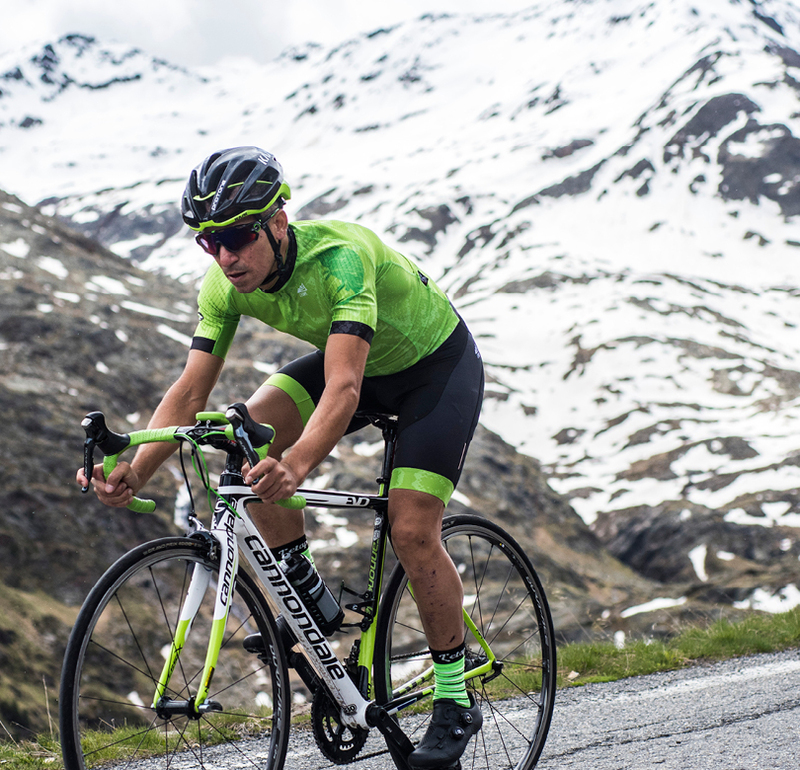 The all-rounder who can ride well over most types courses will often work as a domestique in support of his team leader, a sprinter or a climber. 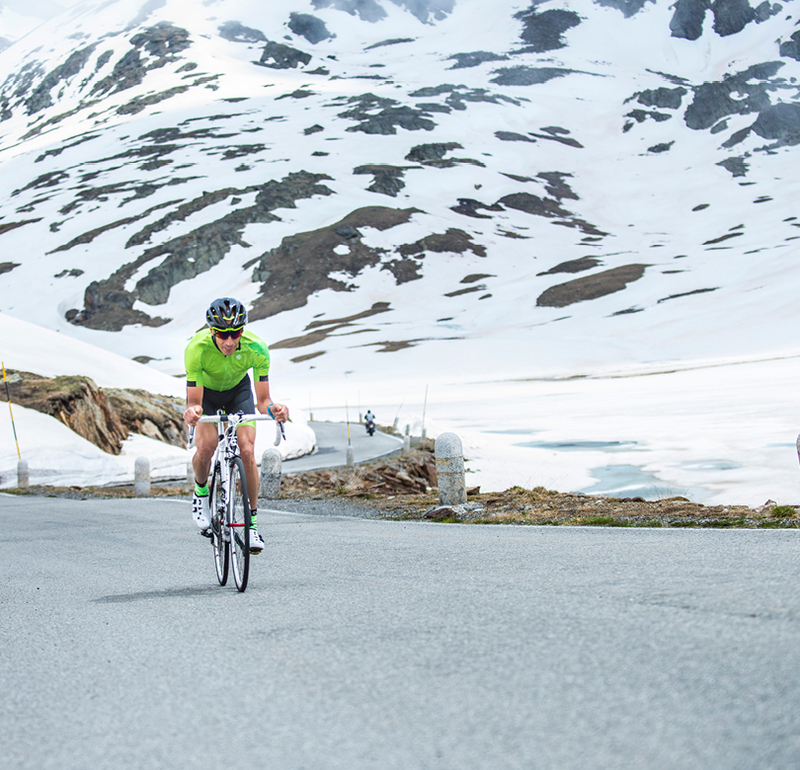 The best chance for all-rounder to win a stage is by breaking away from the main bunch during the race from a smaller group of riders that does not contain the sprint specialists.